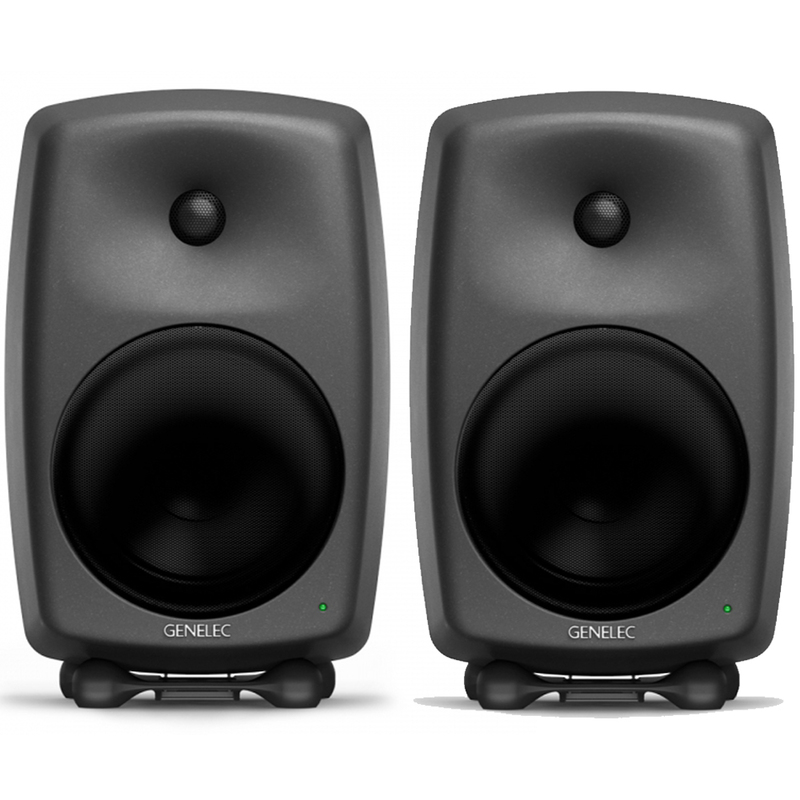 Found in studios where only the best is good enough, the Genelec 8050B represents a class-leading balance of extraordinary SPL output, an expansive dynamic range and an intensely detailed, transparent performance. A truly professional tool, the 8050B is most at home in large facilities, world-renowned mastering suites and broadcasting hubs of the world. Nevertheless, it still exhibits the striking good looks, rounded edges and colour-free, accurate reproduction of the rigid all-aluminium Minimum Diffraction Enclosure (MDE™). The DCW technology shapes the emitted wavefront in a controlled way, allowing predictable tailoring of the directivity (dispersion) pattern. To make the directivity uniform and smooth, the goal is to limit the radiation angle so that the stray radiation is reduced. It results in excellent flatness of the overall frequency response as well as uniform power response. This advanced DCW technology minimizes early reflections and provides a wide and controlled listening area achieving accurate sound reproduction on- and off-axis. A common problem with standard free-standing loudspeakers is that the front baffle discontinuities cause diffractions and the loudspeaker sharp corners act as secondary sources through reflections. 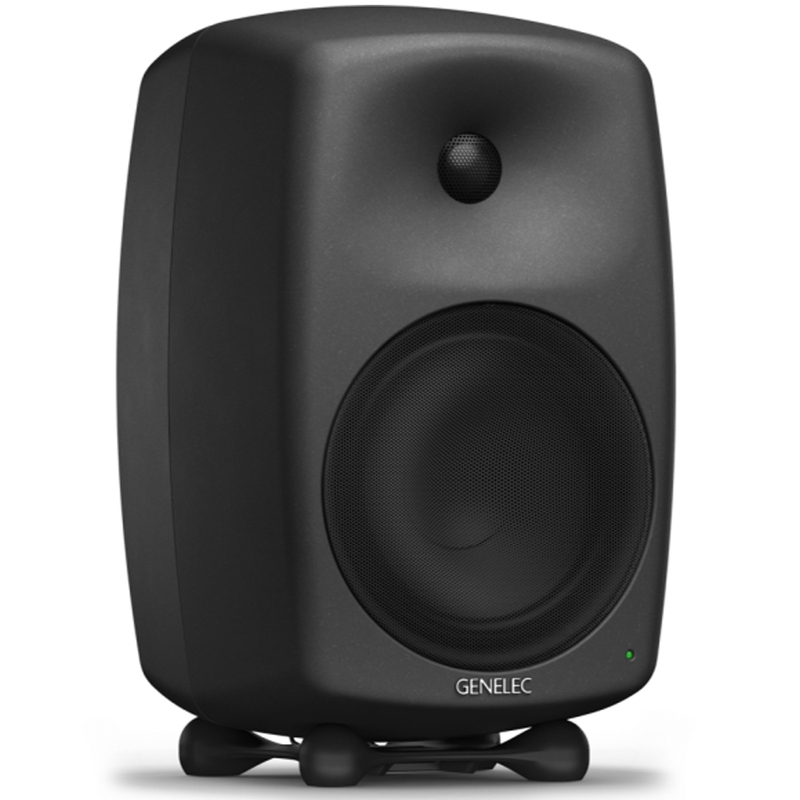 In order to improve the flatness of the frequency response and the power response of free standing loudspeaker systems, Genelec have designed a highly innovative enclosure optimized to match the properties of the monitor drivers, featuring rounded edges, and gently curved front and sides. 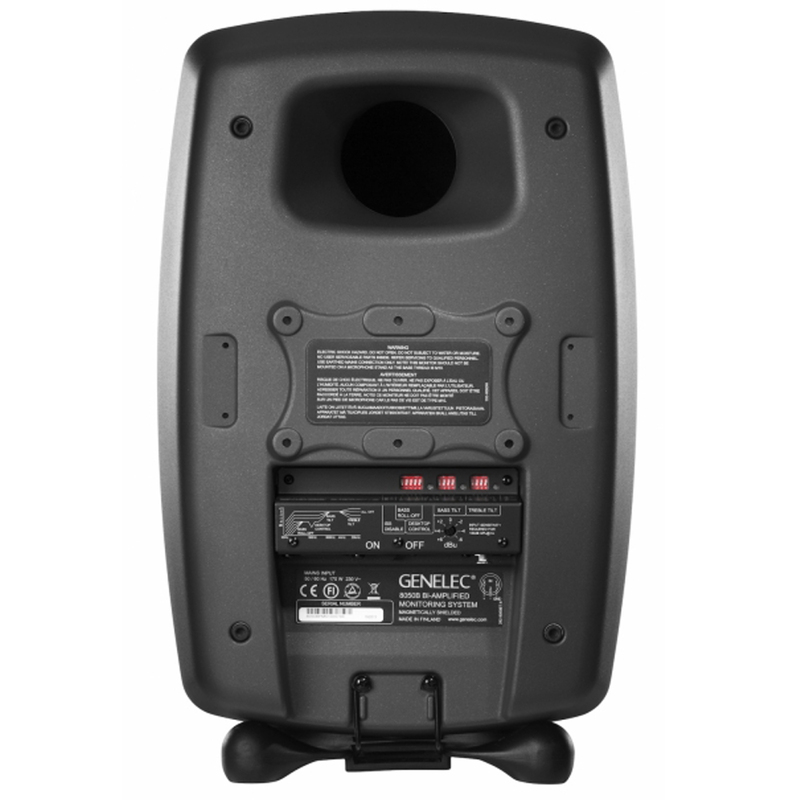 In addition to achieving an unsurpassed flatness of the frequency response, the enclosure having minimum diffractions yields superb sound stage imaging qualities. The Intelligent Signal Sensing, ISS™ circuitry tracks the signal input of the loudspeaker and detects if it is in use. If the ISS circuit does not find any audio on the input for a period of time, it sets the loudspeaker to a low-power sleep state and the loudspeaker will consume less than 0.5 watts. When an input signal is detected, the loudspeaker immediately turns itself on. Basically, the loudspeaker system will start saving power as soon as work is interrupted.